It's great to see so many wonderful mid century modern pieces of furniture getting re issued. 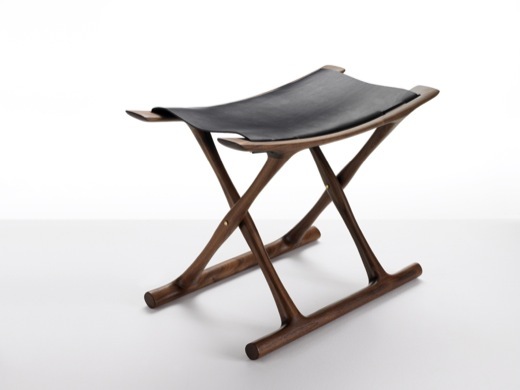 The latest to be announced is this beautiful Egyptian Folding Chair . . .